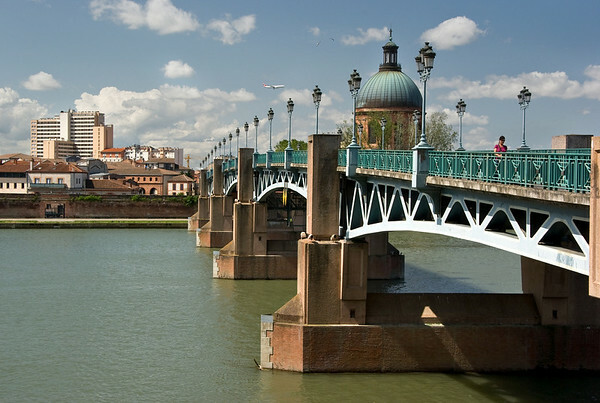 The southern French city of Toulouse is the headquarters of the French aero-space industry and has a huge university enrolment which makes it one of the fastest growing cities in France. 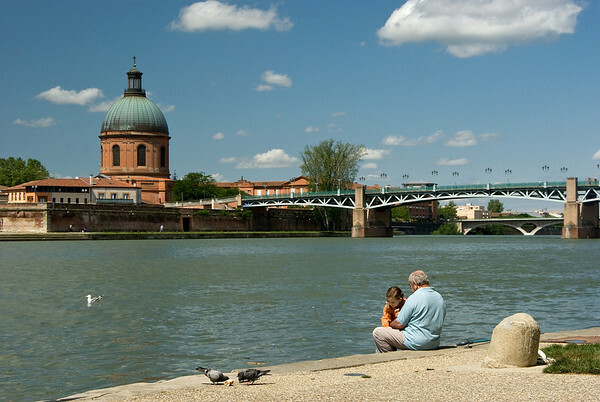 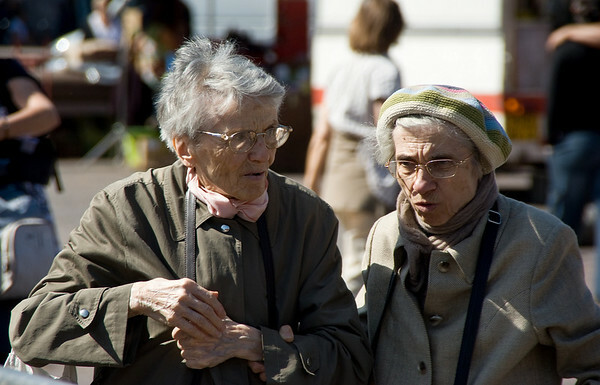 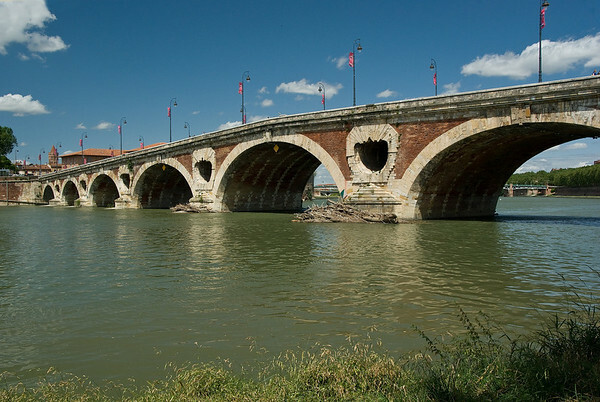 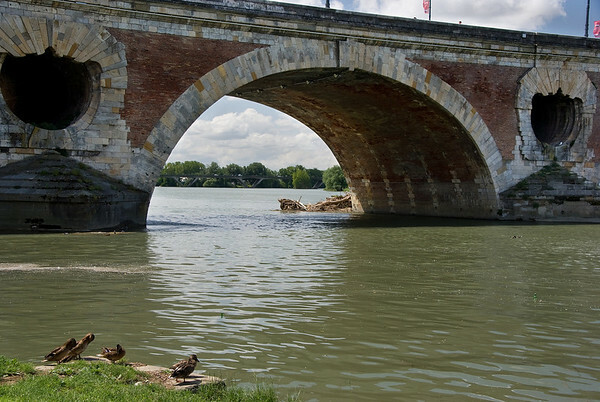 Its central historic quarter is charming and exensive, beside the Garonne River. 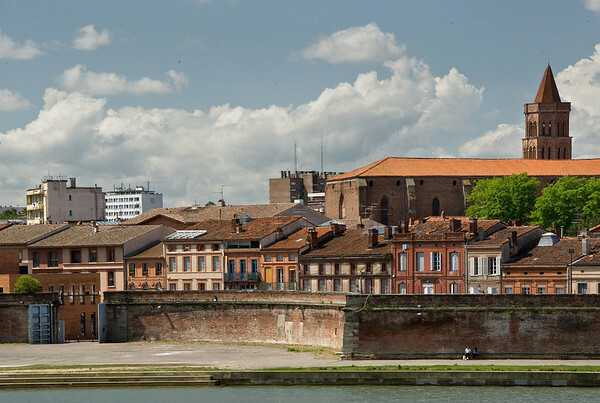 It is often affectionately called 'La ville rose' or the pink city, after the lovely colour of the bricks used in the construction of many of its historic buildings. 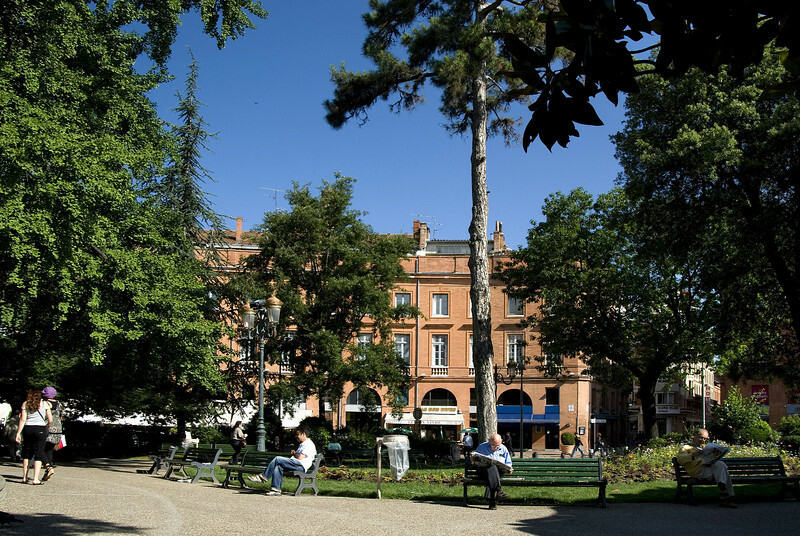 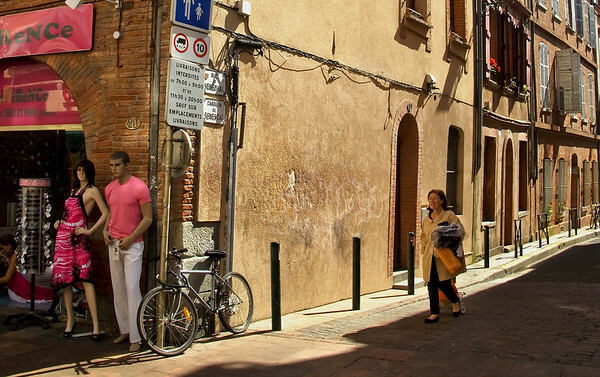 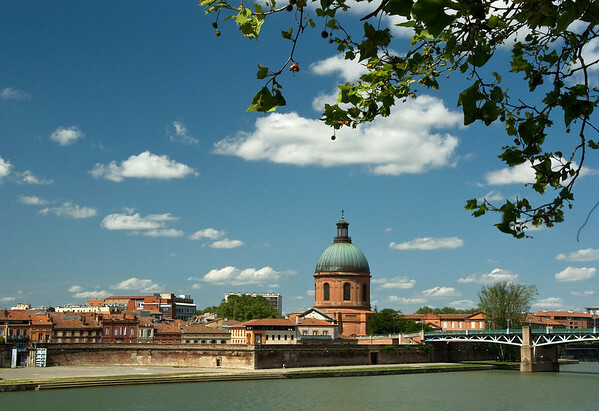 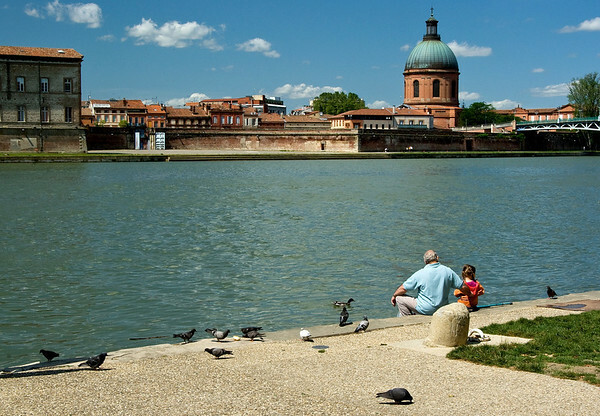 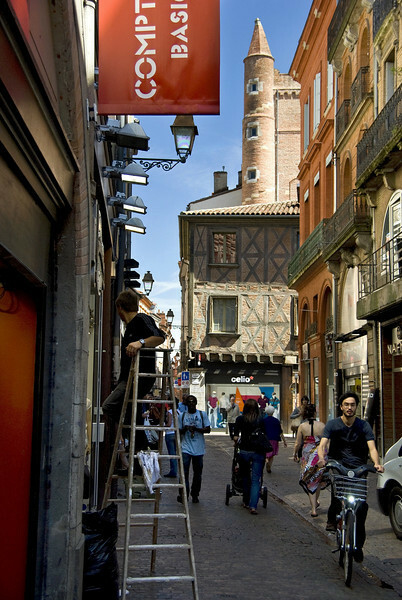 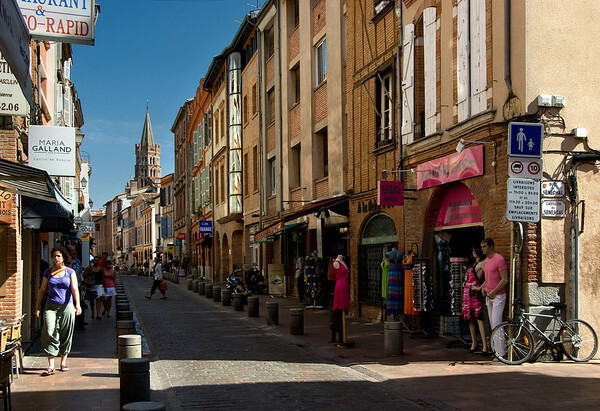 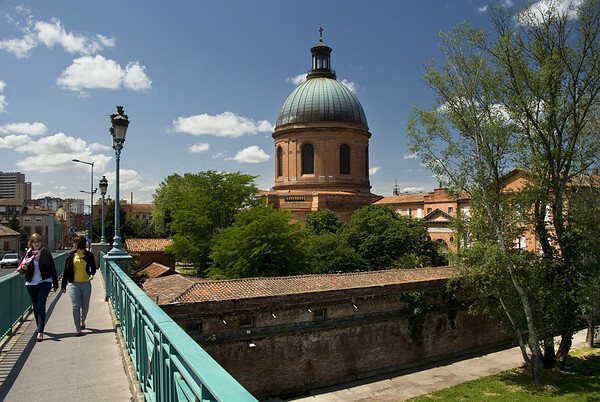 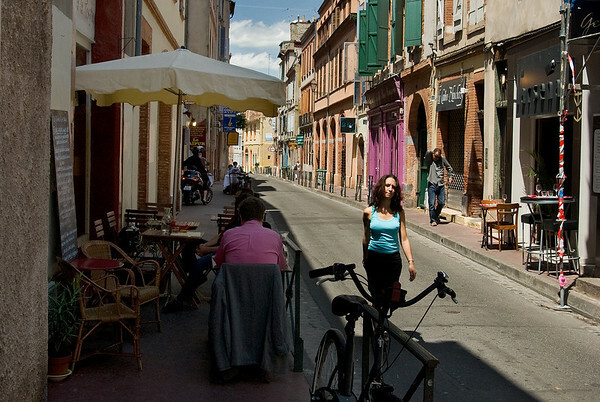 Toulouse in southern France - 'La ville rose' - the pink city.